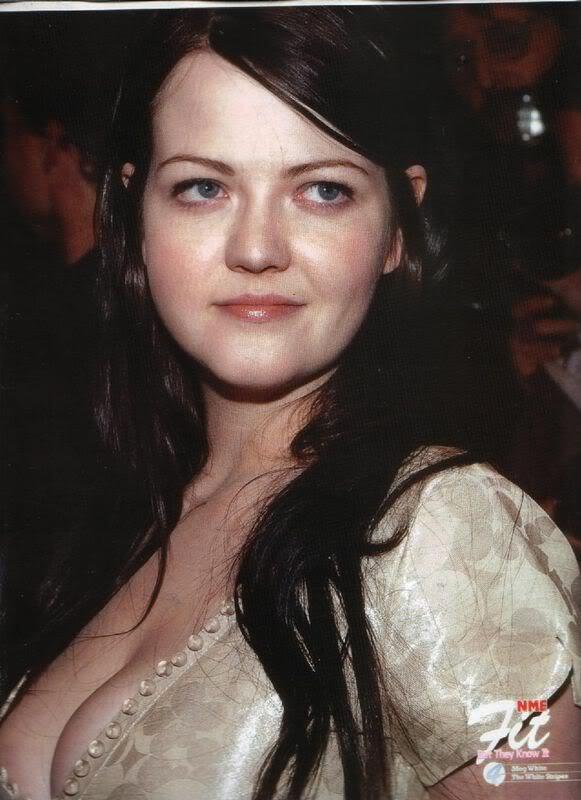 See the gallery for quotes by Meg White. You can to use those 6 images of quotes as a desktop wallpapers. 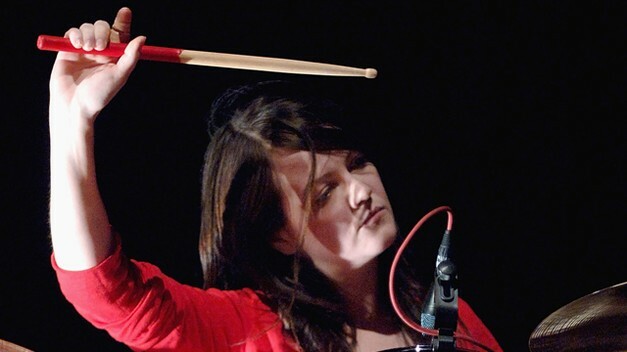 Much more quotes by Meg White below the page. I'm a weird guy. I'm practically albino. What about me isn't weird? I'm attracted to polarizing characters who upend the civility of life. It's fun when you create a world to inhabit it and see the other characters from grounds eye view. My favorite thing is being able to follow my inspiration, and the freedom of being a writer is hard to beat. People kind of stumble their way through life a lot of times. To be perfectly honest, I'm competitive. You can come to a political position from an emotional place. You come to a point where you realize your work doesn't save you. As an actor and a writer, the anxiety about doing TV is that you start to feel like you get married to one tone or one kind of idea and you feel like you want to be able to express a lot of different things. I find as a viewer, when I go to see comedies, the strain to be funny throughout the whole thing. I start to lose my sense of reality, and it ends up feeling like an empty experience; there's funny stuff in it but I've lost the emotional connection to the characters because it's just so bananas. I think living in our culture right now, there's a universal experience where we feel like we become what we do. Sometimes that's rewarding and sometimes that creates an existential crisis. I'm not looking to be the King of Comedy, or the King of Hollywood. I just want to be able to keep making stuff that I'm into and have the opportunity to challenge myself with, wearing different hats. My first job was with 'Dawson's Creek' where everybody looked good and they spoke better than you. It was kind of a wish fulfillment, fantasy-type show. The things that drive me crazy are coming from this place of people suffering because of people polluting into rivers or whatever. It's not simply just about systems; it's an emotional reaction to seeing animals or people suffering. What I find frustrating about scripted television is that it's rare that you are surprised by how you feel about the character, or how you feel about the show. You feel a little weird, as a writer of scripted television for many years, to say you're a fan of reality TV. You feel like a traitor. But I am a total fan. You watch stuff like 'The Real Housewives' and you start to think, 'We're all so vacuous! Is there any nobility to any of these people?' But then you look out into the world, and there are people who are doing cool stuff with their lives. As you get older, you realize just figuring out how to be nice to the people in your personal sphere is almost more challenging than trying to change the bigger culture. I started out writing when I was young; stuff about exposing the truth about how people are not what they appear, about how they are much more dysfunctional than they seem. Pulling back the curtain - that felt smart. But as I got older, exposing how frail people can be seems less and less deep. As a director or writer, you have to be so controlling. From my experience, meditating can bring up the most stressful thoughts. 'Girls' is a huge show, as far as buzz, and magazine covers, and getting a ton of copy, and awards. And yet I don't think the viewership is huge. I believe, in general, that even people that are self-pitying, you can feel for them. 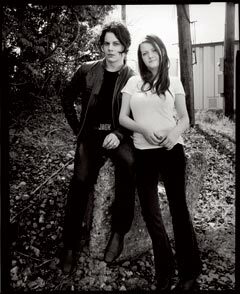 I grew up in a religious family, and we weren't allowed to listen to rock music. I guess I'm trying to write stuff that I, as a viewer, would connect to. I started as a writer; I started writing when I was little. The acting and directing was an outgrowth of my desire to tell stories. I still think of Heaven as a liberal-arts school. I think I'm more of an absurdist than a satirist. I think I'm more of a - humanist? I hate to say it! I think movie sets can often be stressful, and people take themselves very seriously. I used to have a road-rage issue.